After the announcement that the Premier League had awarded the TV rights to Sky Sports and BT Sports last month for a jaw-dropping £5.14 billion. The vast majority of that cash will flow into the already bulging pockets of the Premier League clubs. Despite calls for the cash to be used to subsidise ticket prices, with full stadiums up and down the country every week, there is no compelling event for the clubs to do that. Greed feeds greed. Whilst the aristocrats of the Premier League are feeding on caviar and the finest fillet steak, clubs in the Non-Leagues are living hand to mouth, fighting for scraps. Every season clubs in the Non-Leagues simply give up, unable to keep up with the spiralling costs of running a football club. This should be a watershed moment for football in England. 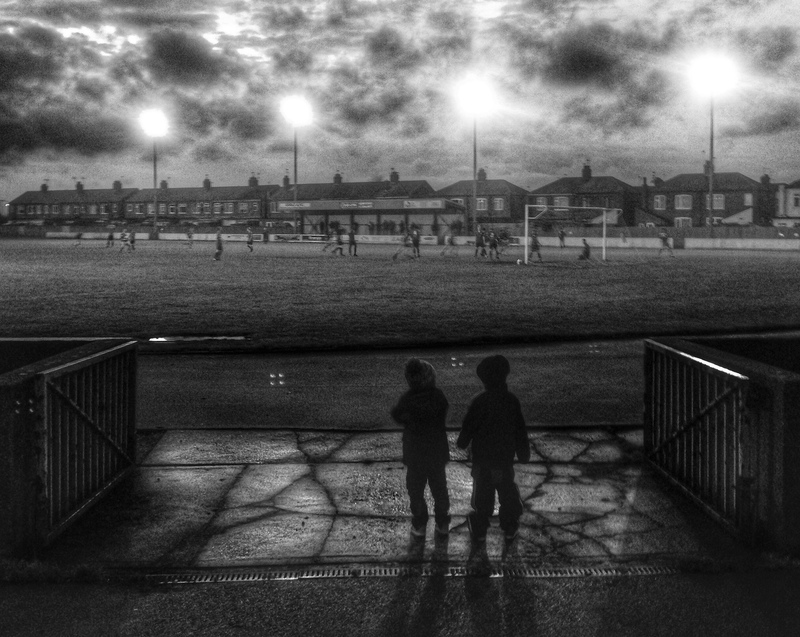 The Premier League has an opportunity to give something back to the grass roots of English football. Will they? Probably not. But if they are looking for ideas, how about these three simple concepts which would have an immediate benefit to clubs in the Non-Leagues. 1. Scrap the rule that means pricing of Sky Sports TV packages for football clubs are based on the rateable value of the football club. 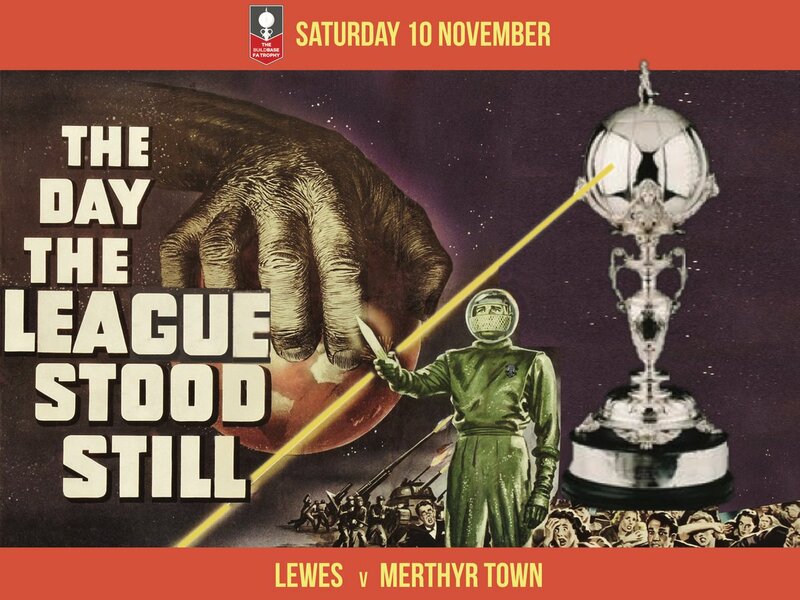 We at Lewes have looked at Sky on numerous occasions, but because the rateable value of The Dripping Pan includes the stands and the pitch, the cost was north of £750 per month In comparison, BT Sport charge around a tenth of that per month. So why not scrap charges for clubs below a certain level in return for free advertising at the ground? 2. Create a weekly Non-League TV show. It seems crazy that we can access live games in most major European leagues every week on Sky and BT Sport yet Non-League doesn’t get a look in. Why not create a weekly show, focusing on one team with an extended preview and highlights package? We’ve already seen the success of the radio show on BBC so why not roll out the format to the Non-Leagues? I can’t believe viewing figures would be worse than a live game from Holland or France. 3. Add a loser’s money pot in the FA Cup. 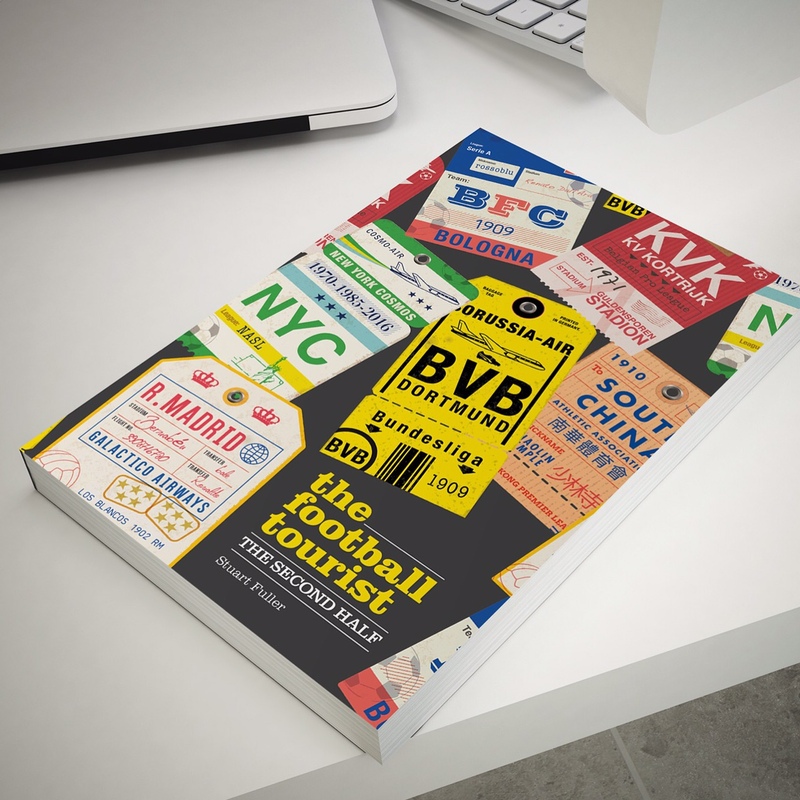 Every club starts the season with a dream that they will reach the Third Round and draw a big club, setting themselves up financially. 99% of them fail by the wayside but every year we have the success stories of Warrington Town, Blyth Spartans and Hastings United. There is no glory in defeat, nor in the case of the FA Cup, cash. Sure clubs share the gate revenue, but for the smaller Non-League clubs this may be a matter of a few hundred pounds. So why not increase the prize fund in each round by 25% until the First Round Proper, with the additional amount going to the losers? What will be a travesty is if nothing changes and the cash simply makes those clubs already awash with cash even richer. Not only will the fans suffer but football in general. But then again, the voice of reason has no place at the highest levels of our national game. This entry was posted in Barclaycard Premier League, Non league football and tagged BT SPorts, Premier League, Sky Sports, TV. Bookmark the permalink. The ECB offers affiliated cricket clubs of all sizes cheap deals on Sky for their clubhouse.